The company ARGUS MASZYNA has many years of experience in importing equipment for recycling plastics. For years we have been cooperating with reliable, competent and trusted machine manufacturers possessing all necessary certificates and permits required in the European Union. 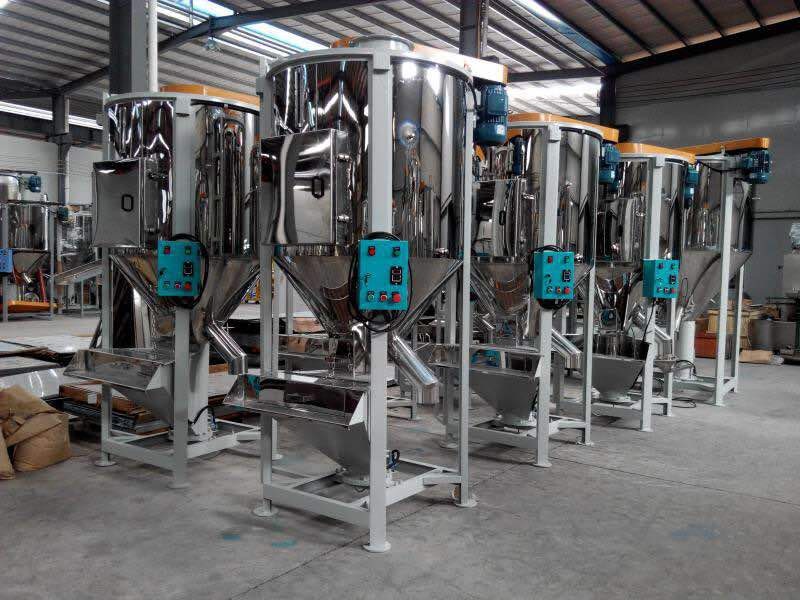 In our offer you will find mixers for materials such as: PP, PE, PS, PET, HDPE, LDPE, etc., with a capacity from 100-10000 kg, stainless steel , equipped with protection against overheating. All machines and installations are each time designed and configured in accordance with the individual requirements of the customer. We invite you to contact us. We are happy to answer any questions.